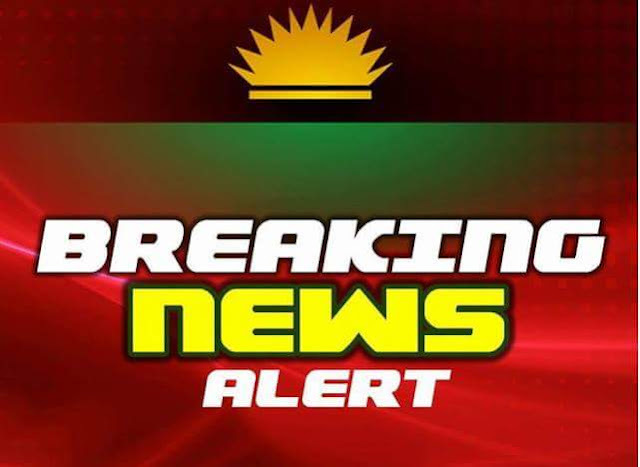 All IPOB members in Enugu metropolis, particularly those residing at New Haven, from this notice is hereby warned of the dangers and the sinister plan by the Enugu State Police Command to raid the aforementioned area this evening. According to an inside source who pleaded anonymity, the State Police Command Headquarters has ordered all police divisions in the state to at least send one patrol team each from their various units to assist in the raid tonight. “I want you to reach out to all IPOB in Enugu, especially those in New Haven area. Let them be careful from this night. 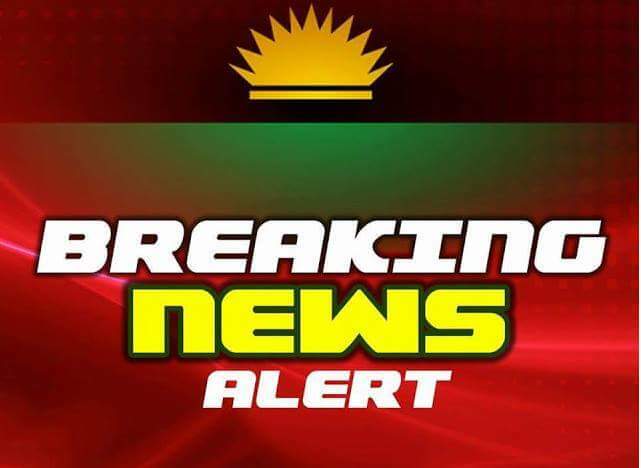 The Intel added that, “All IPOB members in New Haven should stay-out of road from 7:30pm or 18:30hrs. When asked if they are planning to attack IPOB members in particular, the source said it is not certain whom their target would be but however, it is reasonable to suspect IPOB members as possible soft targets as there was no crisis or cause for such planned heavy security deployment in the area. “Am suspecting a planned attack on IPOB members because there is no problem in New Haven at the moment to the extent of sending such number of police officers there for raid. “Such a thing can only happen when there is a big problem like crises and many lives lost,” it added.